Happy last Monday of the month my dear friends! Today’s topic is all about home cleaning. 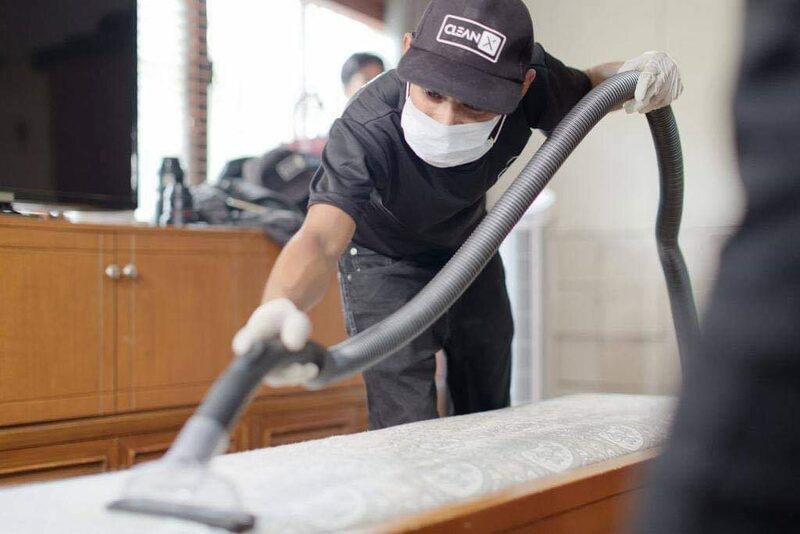 Cleaning can come with its own stress and sometimes it seems like no matter how much scrubbing you’ve done, your home just doesn’t feel as spick-and-span as you want it to be. But even the act of cleaning itself can make some of us anxious. The good news is that you don’t need a lot of expensive tools or products to keep your home clean. Today, I’m sharing with you my new discovery. Meet Clean X Manila Central! Raise your hand if you agree with me that our mattresses are the most used furniture at home. Well, give it the deep clean service it deserves. 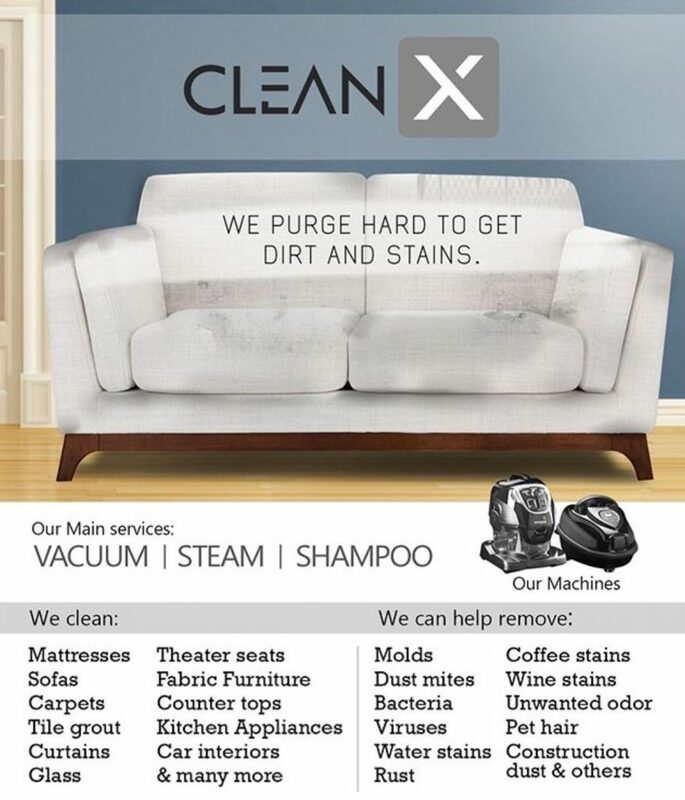 Cleaning experts, Clean X Manila Central can do the work for you. 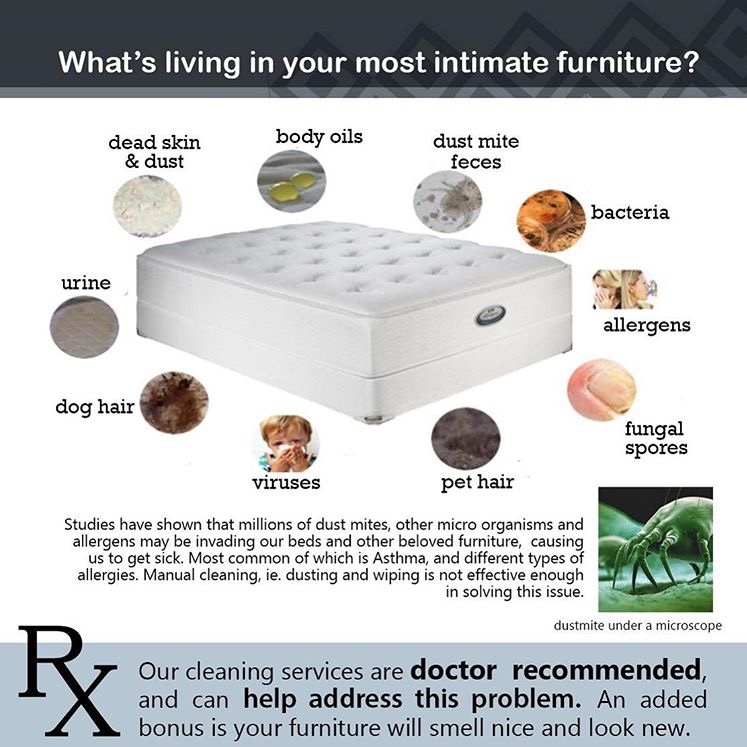 They do specialized cleaning including steaming to really kill the germs and bacteria you dont know are lurking around your bed. 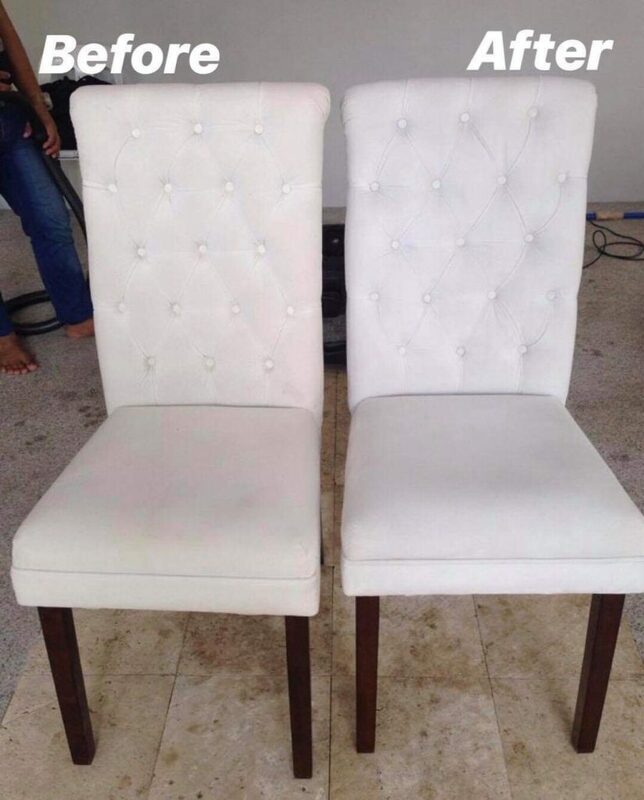 They also do carpets, curtains, recliners, upholstered chairs, and even car interiors. 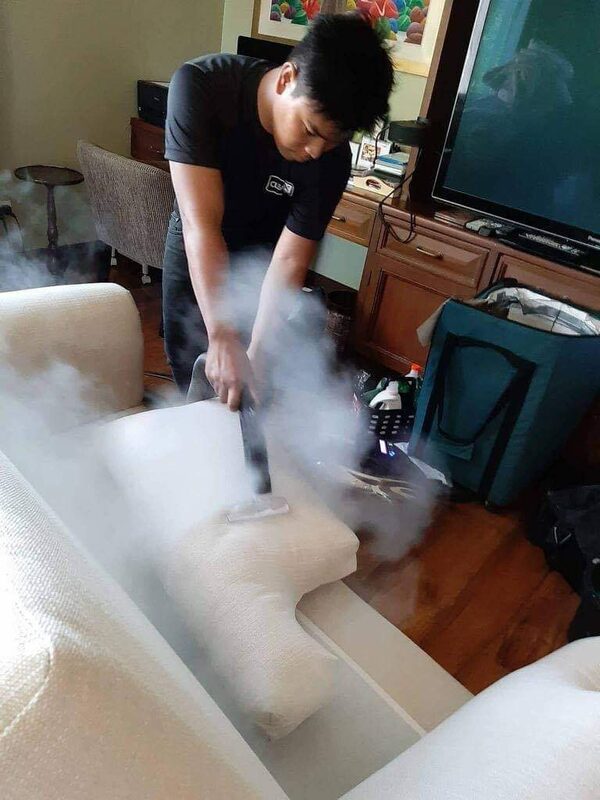 If you really want your home to shine, book a service with them now. 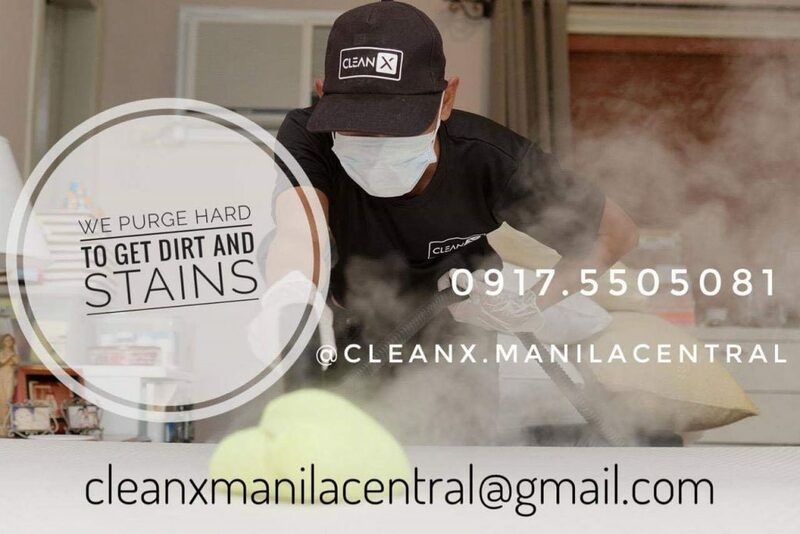 With all the cleaning services out there, by far Clean X Manila Cental is the most thorough, detailed, and professional cleaning services I have encountered.